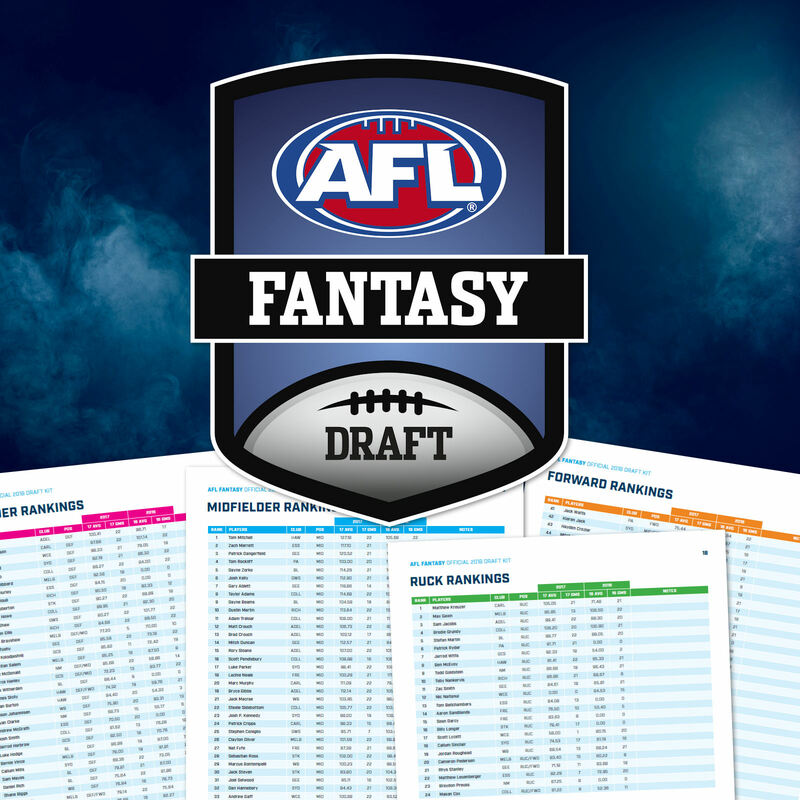 PODCAST: Roy, Calvin and Warnie talk Fantasy Draft and catch up with Nick Maxwell. The Traders discuss the Official Fantasy Draft game. They talk through how to set up your league, draft day tips and how to manage your team through the season via free agency and trading. Collingwood premiership captain Nick Maxwell joins the lads to talk about his love for the Draft game and some hot tips for season 2018! If anyone is looking for a Draft league to join. Please only join if you are going to be present on Draft night.